About A Tale for the Time Being, the Sunburst jury said: Cast ashore on Vancouver Island by the Pacific Gyre, a Hello Kitty lunchbox opens upon an ocean of story, connecting Ruth and Nao across space and time. 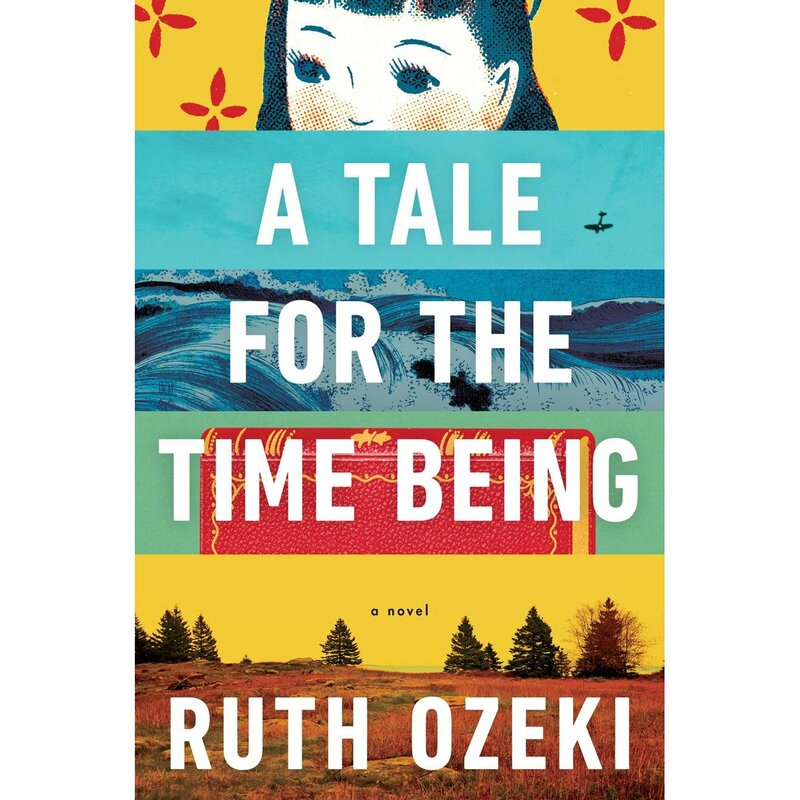 Some books flirt with the fantastic, Ozeki's dances with it, such that it weaves through the narrative with sinuous grace, embracing evanescence. As Nao declares to the reader at the outset, "You're my kind of time being, and together we'll make magic." All matters therein are given equal weight, yet the novel has a deft touch, often humorous. It is a seriously playful work. A Tale for the Time Being is sui generis, free ranging over fact and fancy, physics and metaphysics, the intimate and the universal; in a true sense it is a Zen koan extended to 422 pages, which is yet another paradox. Like the bumblebee, it shouldn't fly but it does. Beautifully. 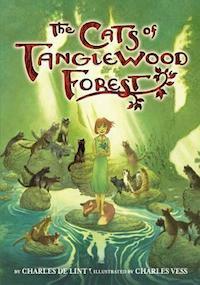 About The Cats of Tanglewood Forest, the Sunburst Jury said: A deceptively simple wish-fulfillment fantasy, The Cats of Tanglewood Forest draws upon the deep tradition of animal fables and fairy tales, upon the folklore of New World and Old, and upon the classic children's literature of the past two centuries, but distilled into pure de Lint, faithful to its sources yet shaped by his own sensibilities. An enhancement rather than expansion of A Circle of Cats, the collaboration of writer and artist produces a fusion of word and image into a seamless whole, delighting the eye anew with the turning of each page. There are darker tones, to be sure, as snake-bite carries young Lillian past the jaws of death to the tribe of cat, and the magic of the deep wood that restores her humanity will come at a cost, and a debt owed. But that's what a good fable is, timeless yet always cognisant of time's passage. The jurors for the 2014 award are Camille Alexa, Paul Glennon, Bob Knowlton, Nicole Luiken, and Derek Newman-Stille. Ruth Ozeki divides her time between New York City and British Columbia. Charles de Lint lives in Ottawa. The jurors for the 2015 award will be S.M. Beiko, Gerard Collins, Paula Johanson, Corey Redekop and Sherryl Vint.